These jersey bottle holders are constructed from 3mm Neoprene "Wetsuit" rubber, and will hold a longneck bottle. 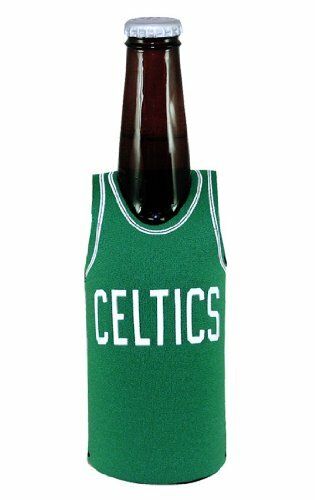 They are designed to keep your favorite beverage COLD... and your hands WARM! The neoprene construction makes it easy to remove the bottle from the holder - no pliers needed. It's stretchable, washable and foldable. Made by Kolder.